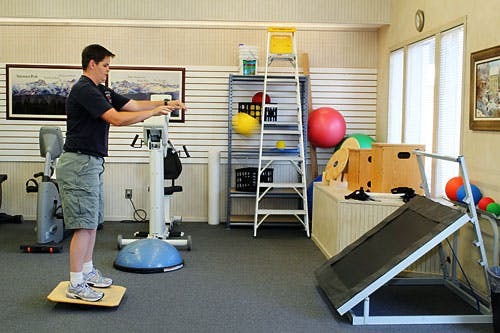 Argonaut Peak Physical Therapy is a privately owned physical therapy clinic in Ellensburg, WA. 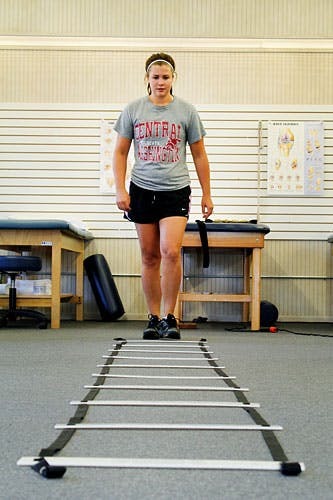 The clinic was originally established in 2008 by Jonathan Suttles, MS, PT. Direct Access to Physical Therapy is Here! Contact us for more information concerning your insurance. 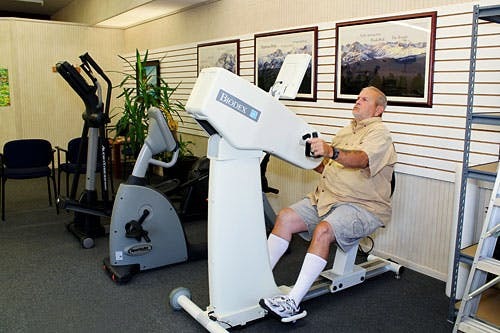 Argonaut Peak Physical Therapy provides therapy services to people with physical conditions resulting from a variety of causes. Treatment often consists of gentle, hands-on techniques which often result in immediate relief of spine-related pain. 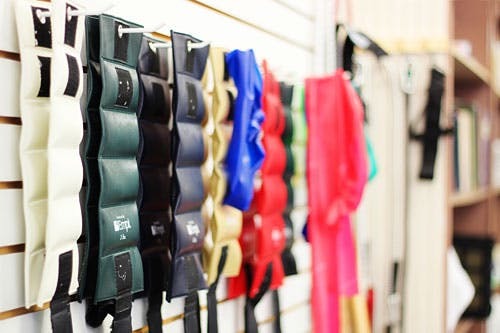 We work with athletes to help them recover their strength, range of motion, and activities of daily living. Manual therapy is a hands-on treatment by clinicians to treat muscle aches, joint pain, and limited range of motion. Patients that suffer from work-related injuries may meet the treatment goals of physical therapy. More than four out of 10 Americans will experience a significant episode of dizziness. We have successfully rehabilitated patients that have undergone a variety of surgical interventions. 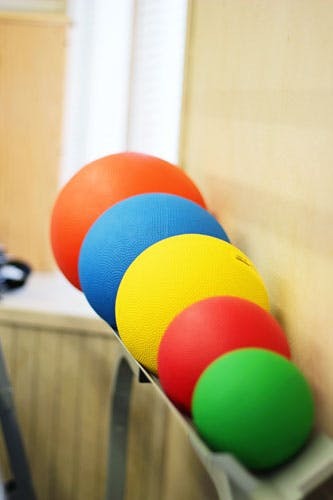 Why Argonaut Peak Physical Therapy Is Different? With over 45 years of combined experience, our therapists use advanced assessment and treatment techniques to develop an individualized program for each patient. It is Argonaut Peak Physical Therapy’s goal to help clients return to an optimal level of functioning in their everyday lives. And because assisting people to a speedy recovery is very important to us, we are committed to scheduling appointments as soon as possible. Our main goal is helping patients return to a maximum level of functioning in their everyday lives and jobs. We are committed to providing immediate access for your schedule. 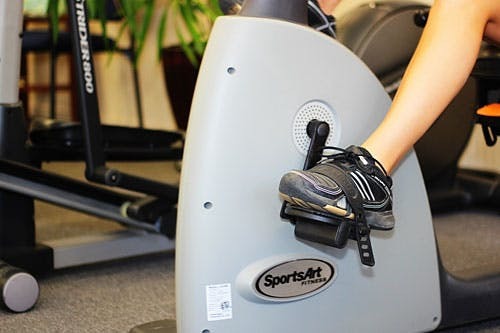 Argonaut Peak Physical Therapy provides an array of treatments and a variety of modalities to help reduce pain, heal injuries, restore of full range of motion and strength, enhance mobility and improve muscle balance. Very nice, does a great job explaining what is going on. Very clear instructions for homework. Such a great bunch of people! The team all helped so much with my shoulder recovery. I trust no other clinic with my physical therapy care. The team here is very knowledgeable and genuinely care about my progress. Thank you Argonaut Team!! Such a great bunch of people! The team all helped me so much with my shoulder recovery. 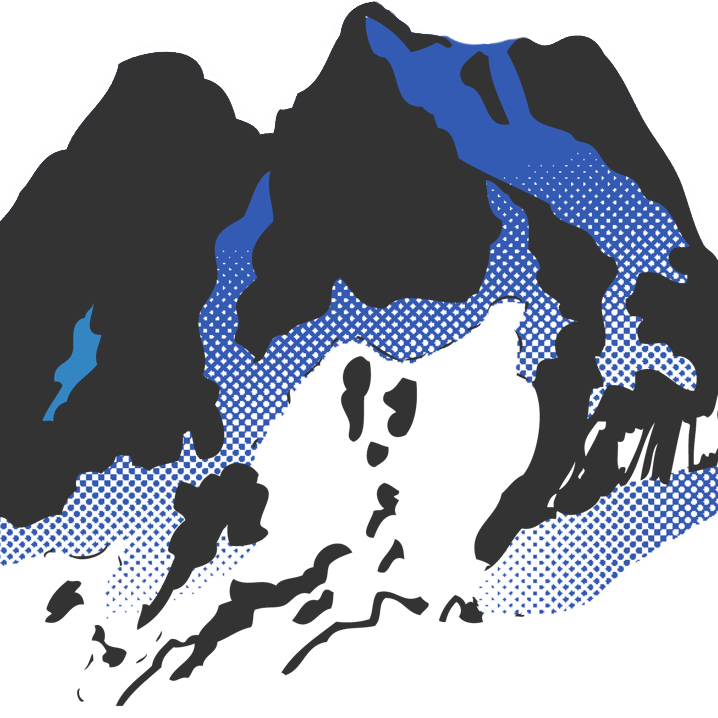 Copyright 2019 Argonaut Peak Physical Therapy, All Rights Reserved. Powered by E-Rehab.